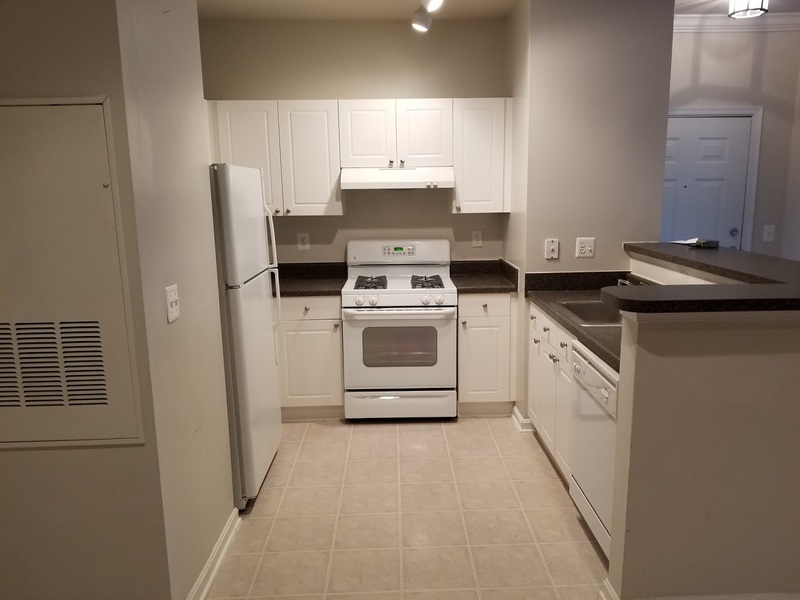 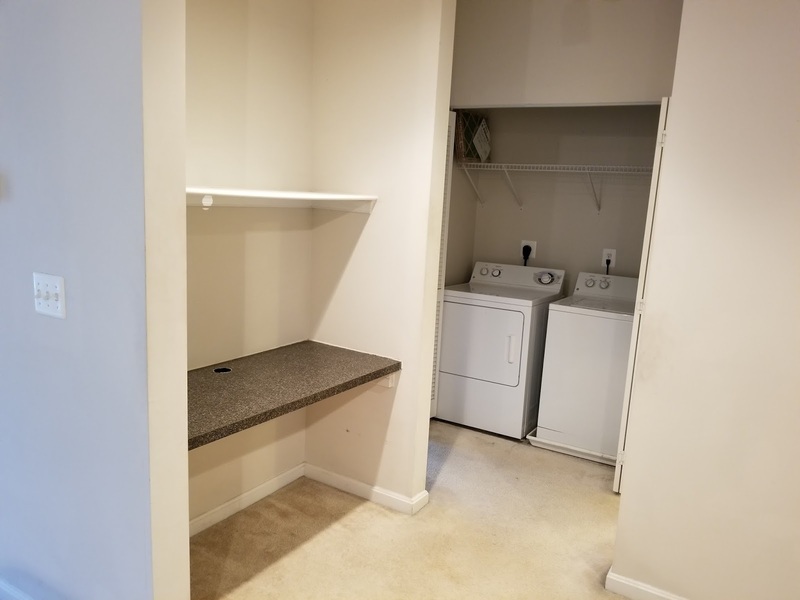 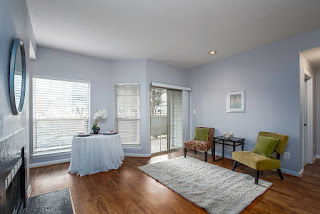 Great condo for a 1-level living! The dining room has pretty wood ceiling beams & quaint decor. 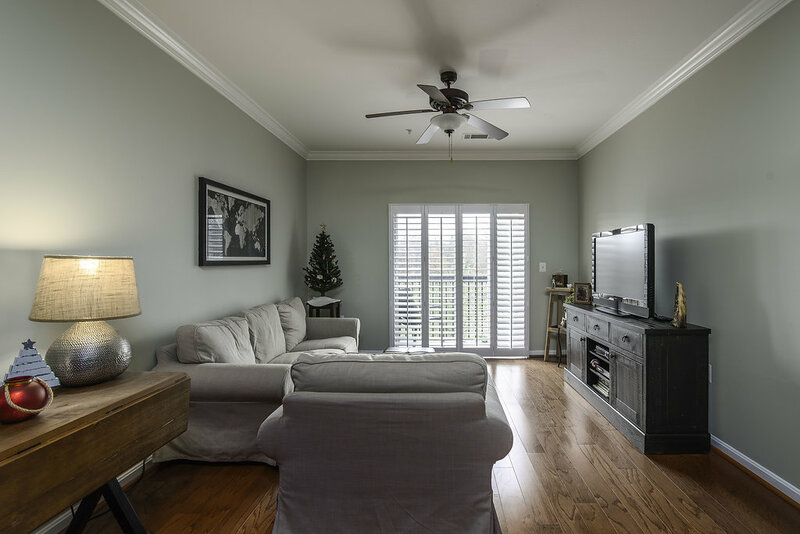 Spacious living room with sliding door to the patio. 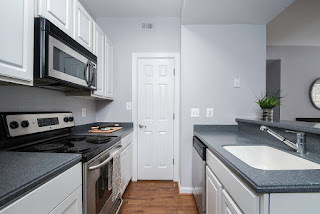 Nice Corian counters & white cabinets in the kitchen. 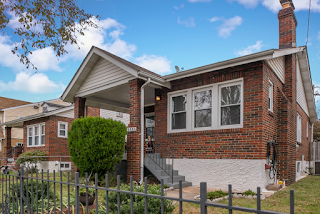 Features 3 bedrooms, 2 bathrooms, fresh paint, newer carpet, updated master bath, & ample storage. 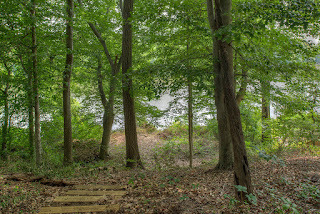 Close to the community pool. 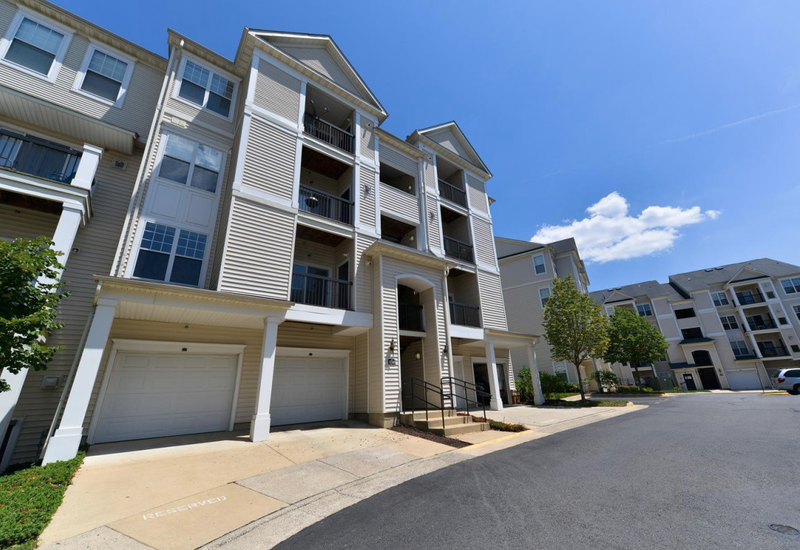 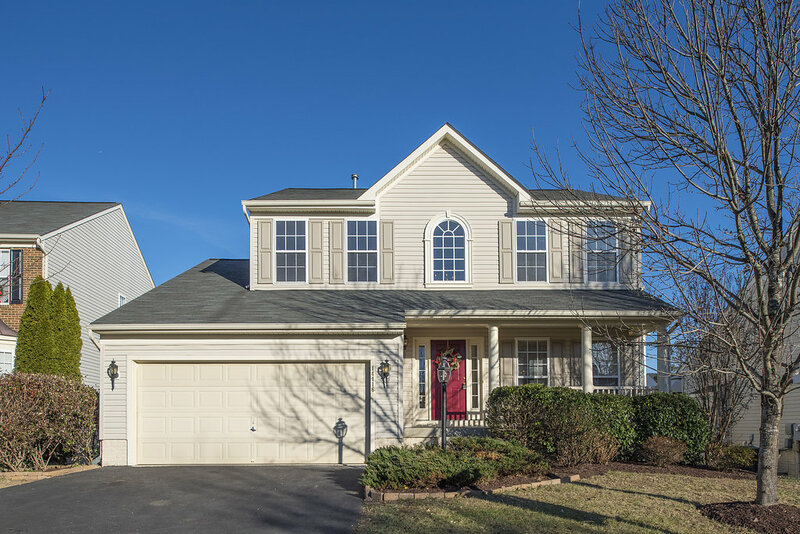 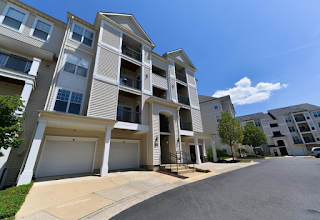 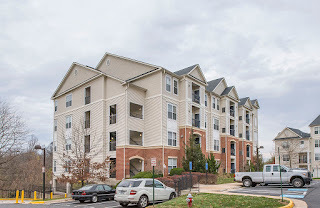 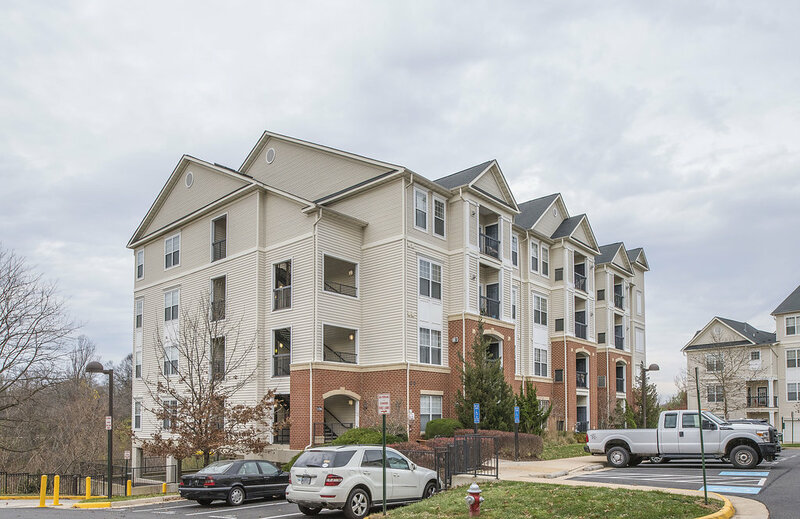 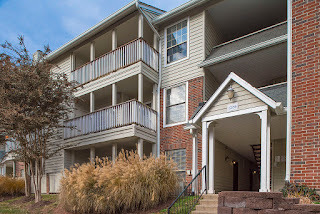 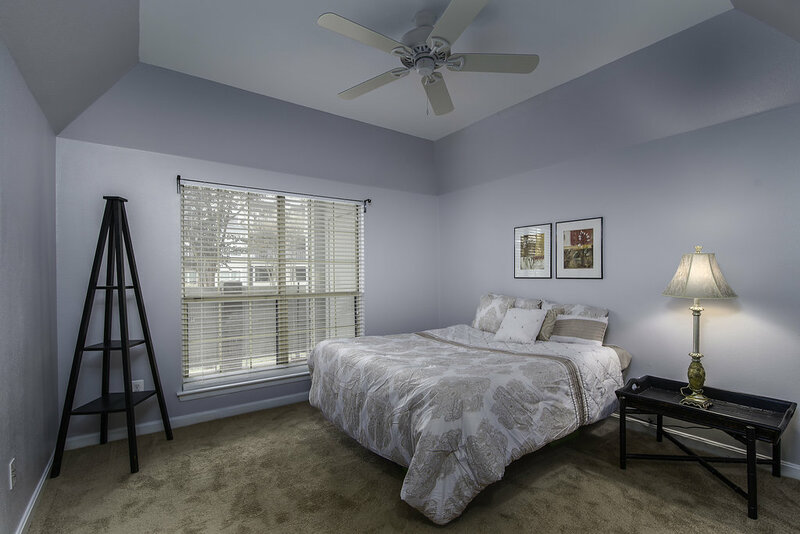 Enjoy the convenience of nearby shopping, restaurants, grocery, & access to 66, Lee Hwy & Rt 28! 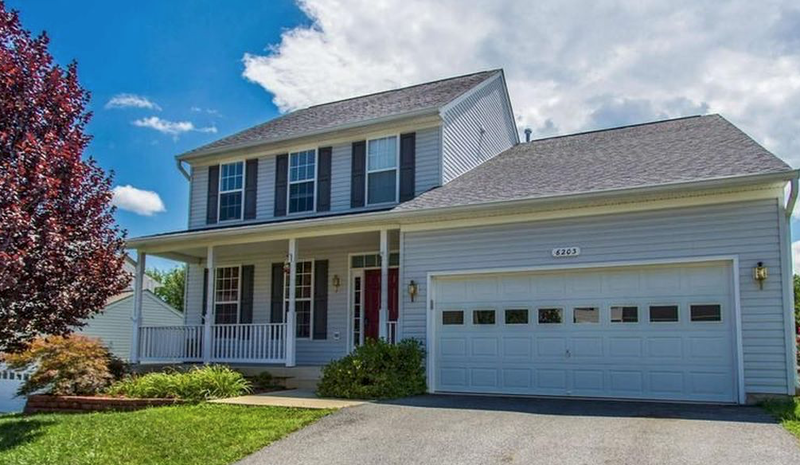 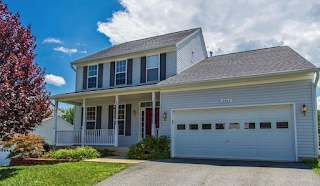 Charming 4 bedroom/2 bathroom home in Brightwood! 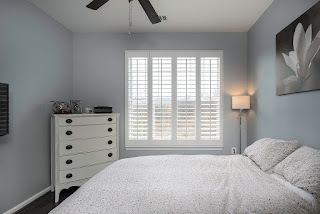 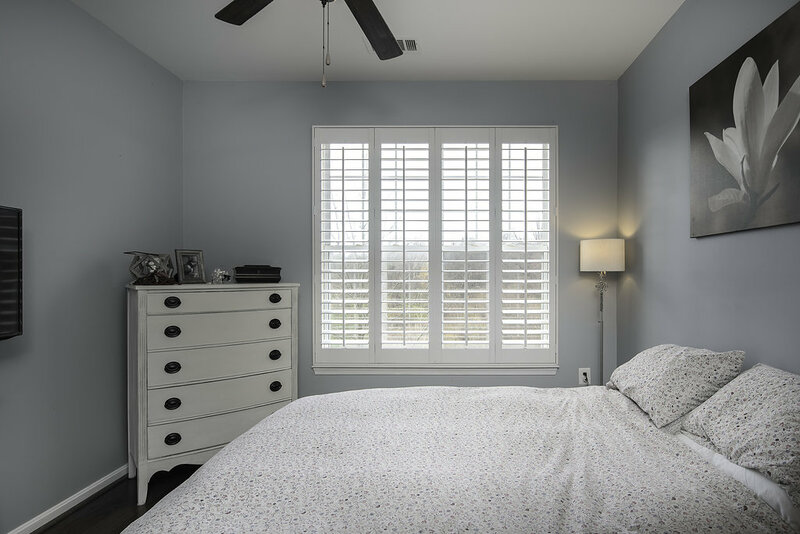 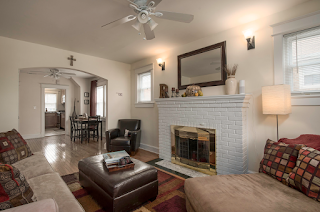 Updates throughout w/ recently renovated attic, HVAC, & bathrooms. 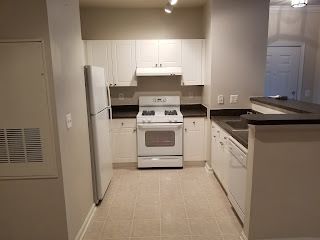 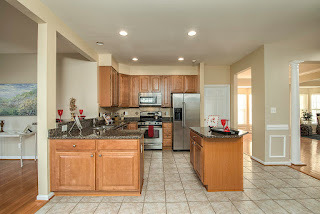 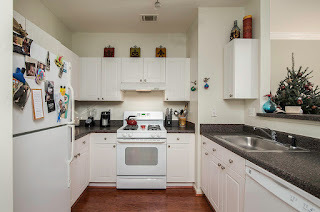 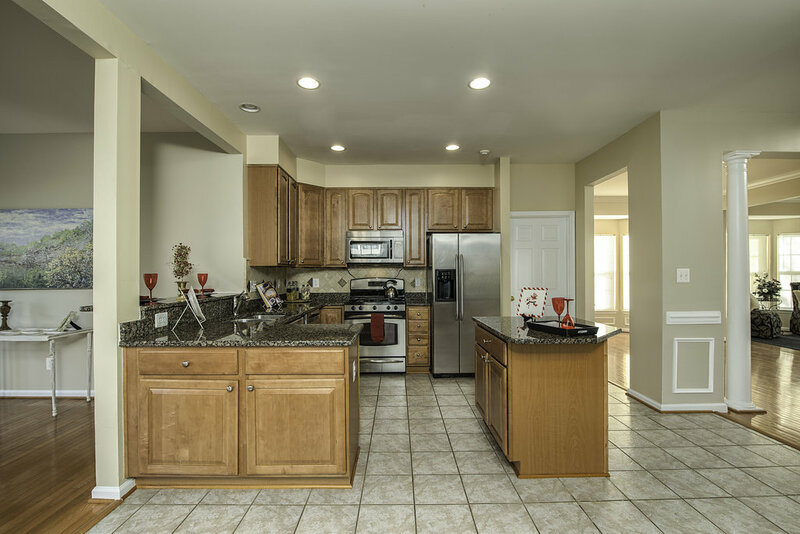 Kitchen w/ granite counters, ceramic tile, wood cabinets, stainless steel appliances. 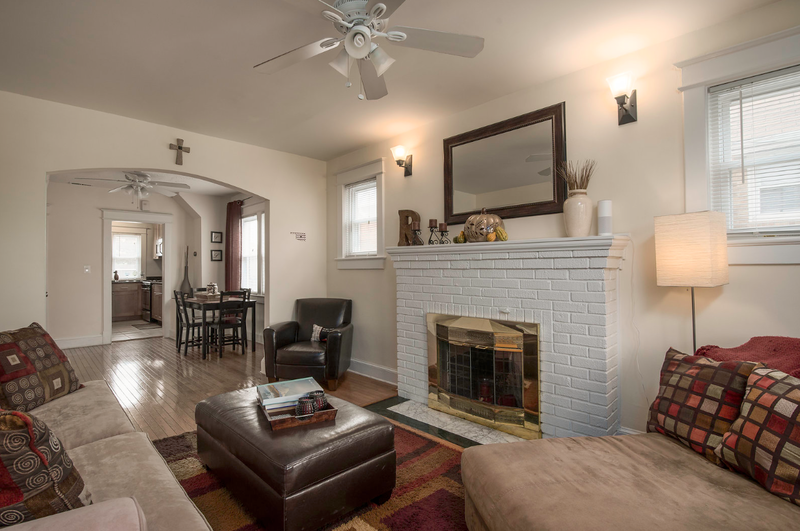 Living room w/ wood burning fireplace. 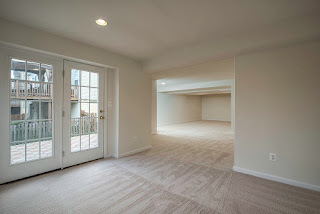 Basement w/ private entrance and 2nd kitchen, bed & bath. 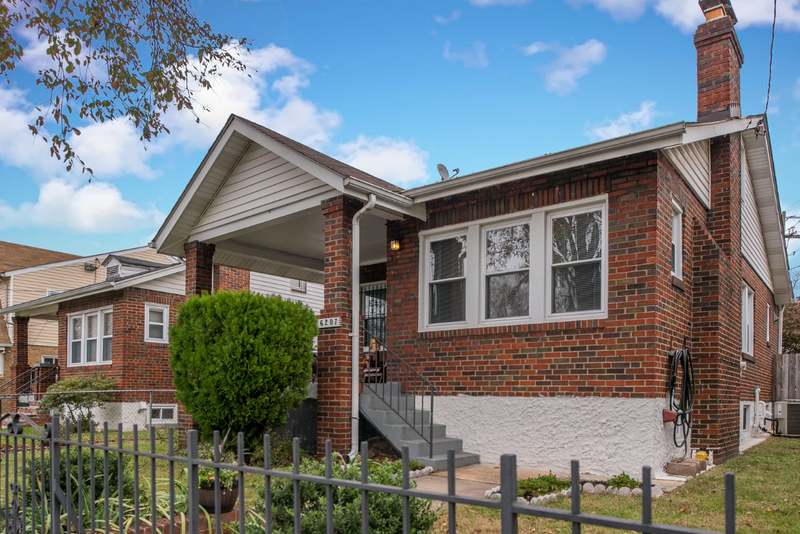 Fenced yard w/ 2 parking spaces plus additional street parking. 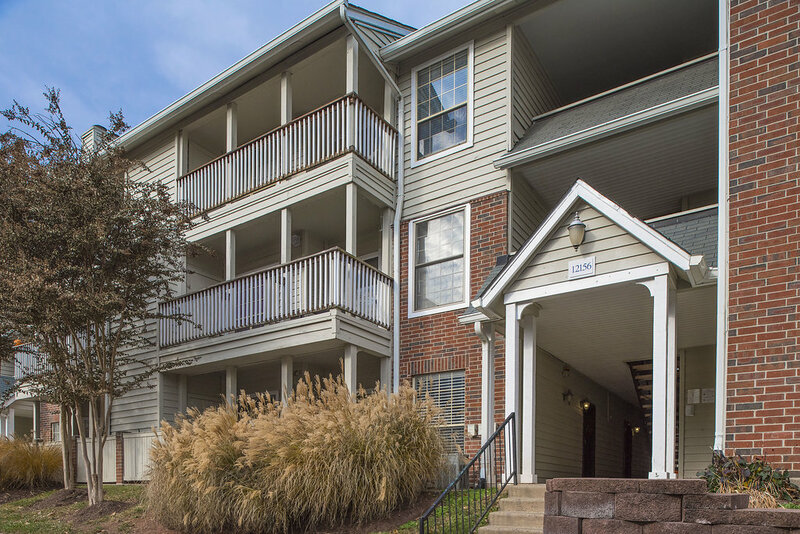 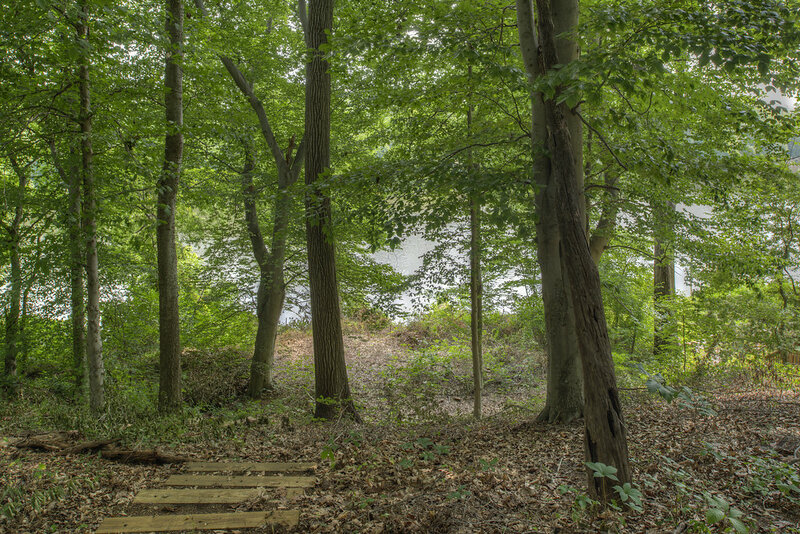 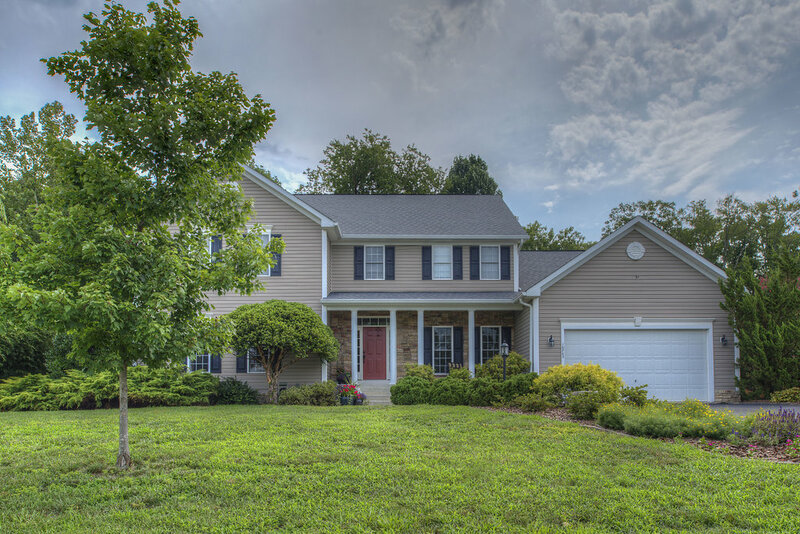 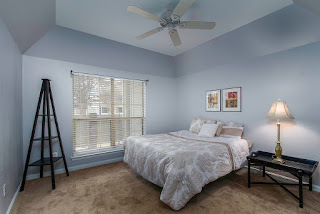 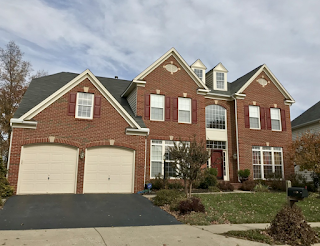 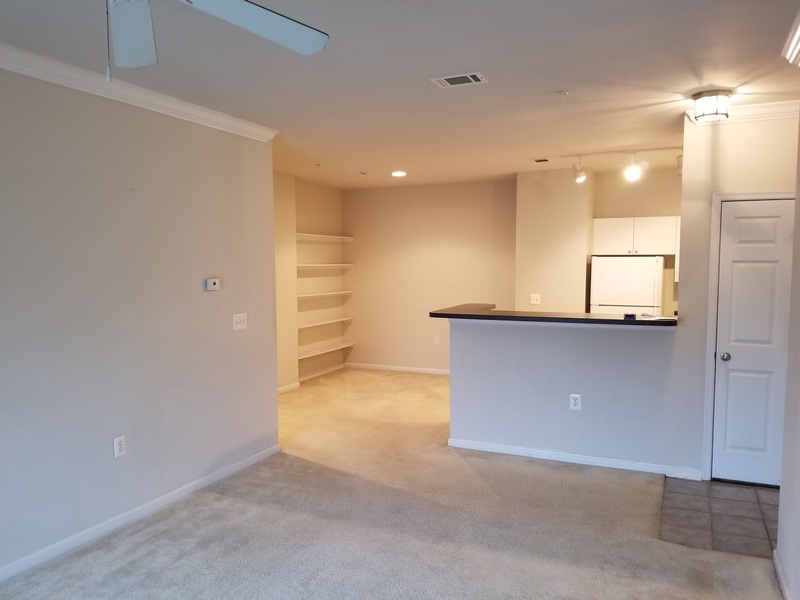 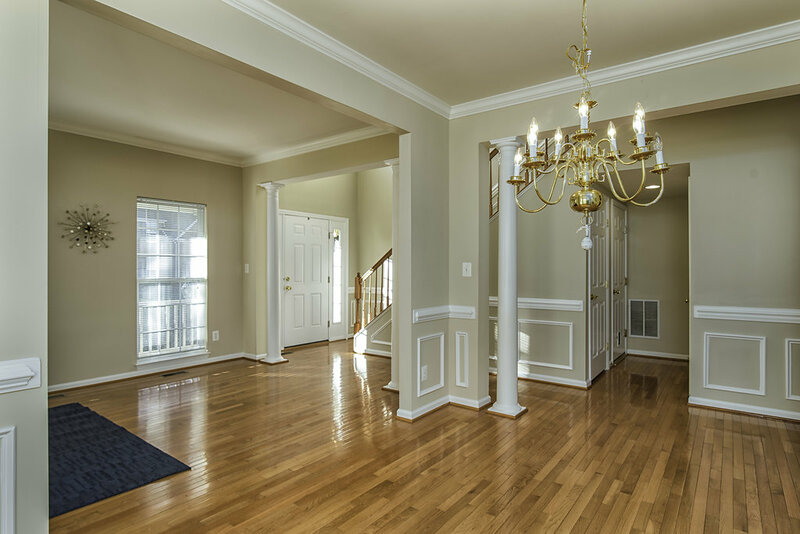 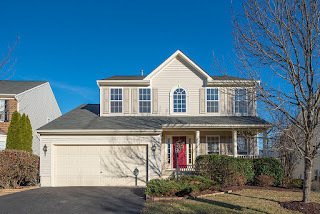 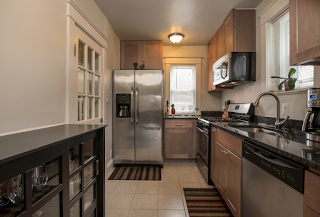 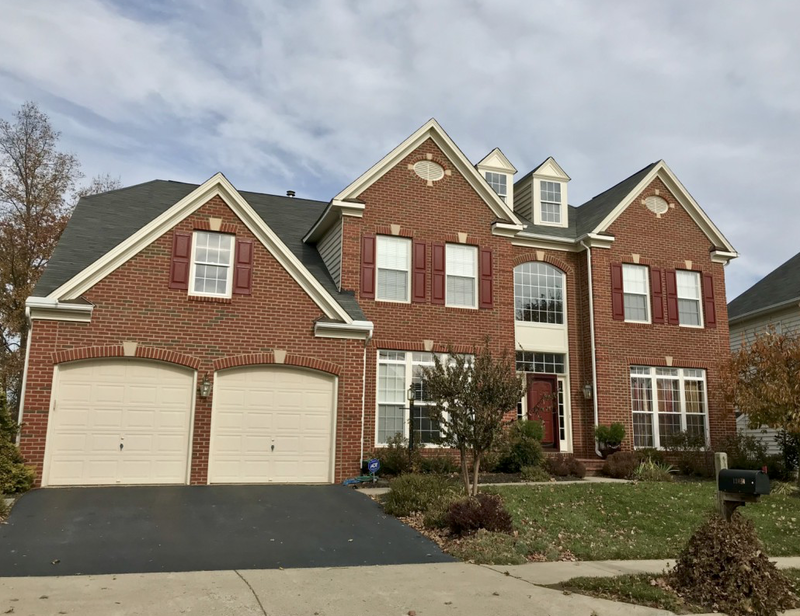 Excellent location to Rock Creek Park, shopping, & metro.